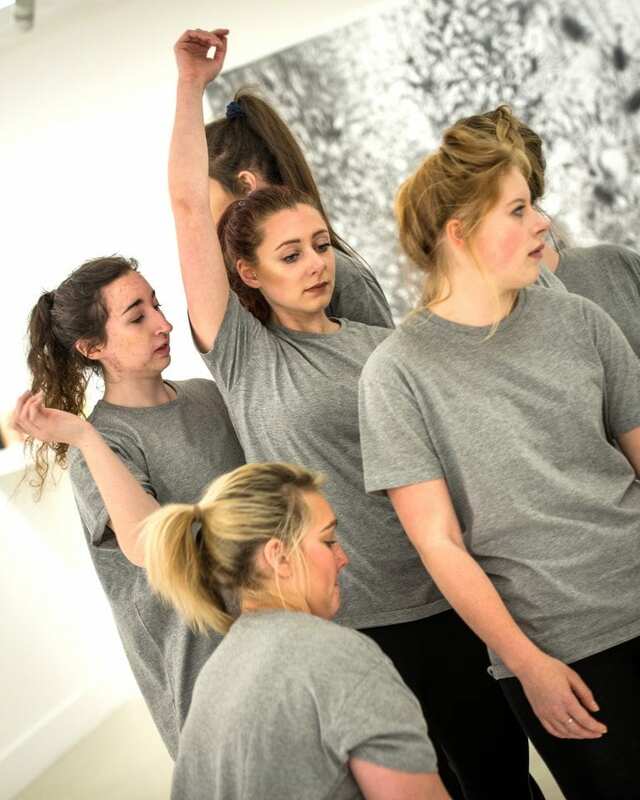 BA (Hons) Dance students celebrate a day of dance, a collection of performances and events. 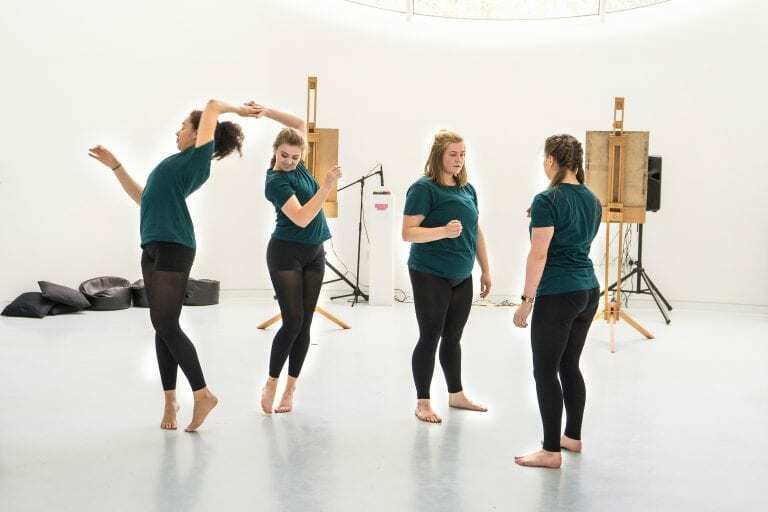 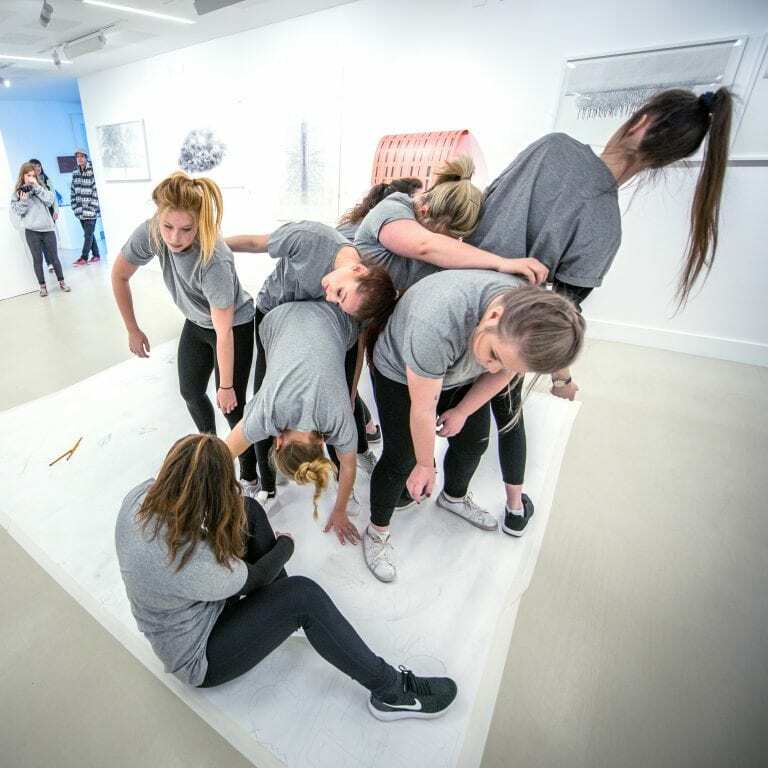 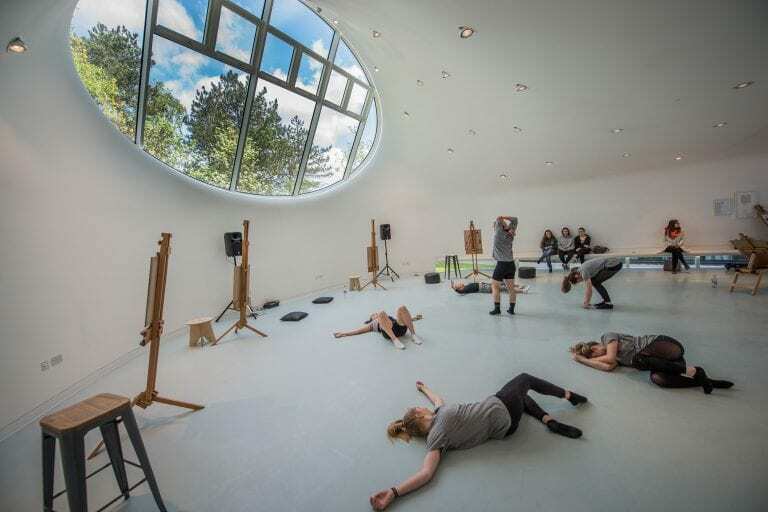 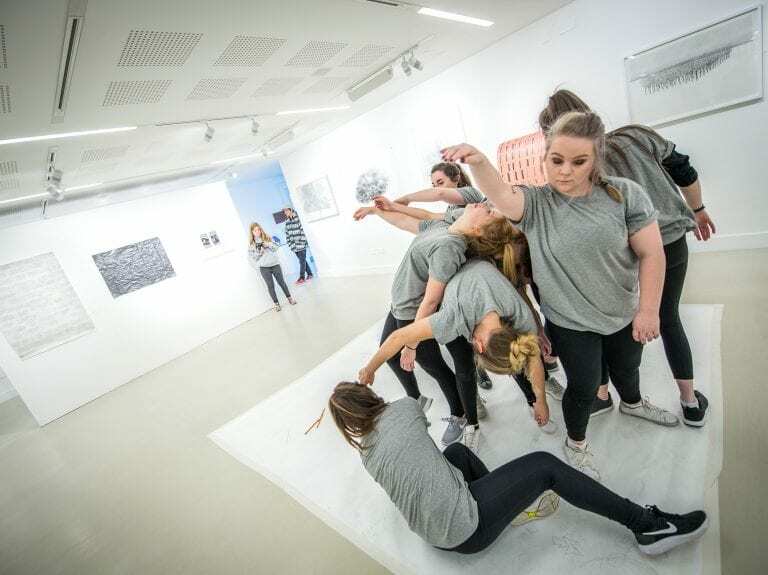 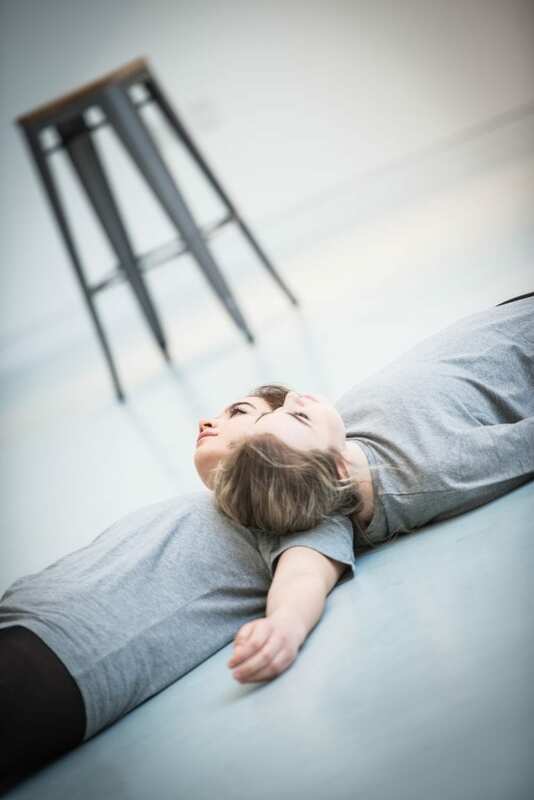 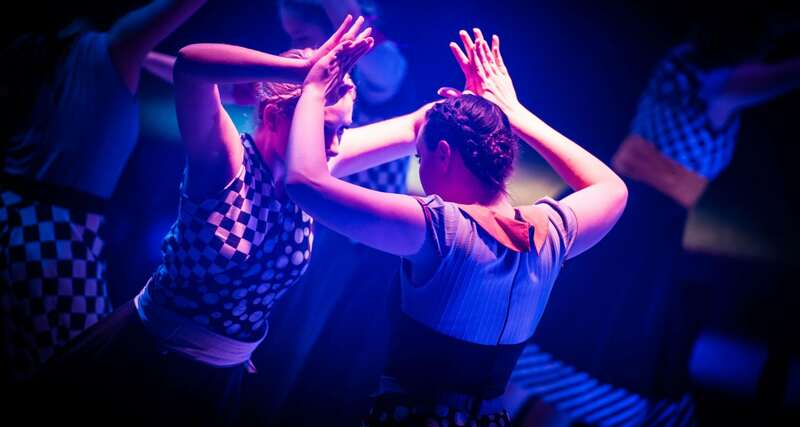 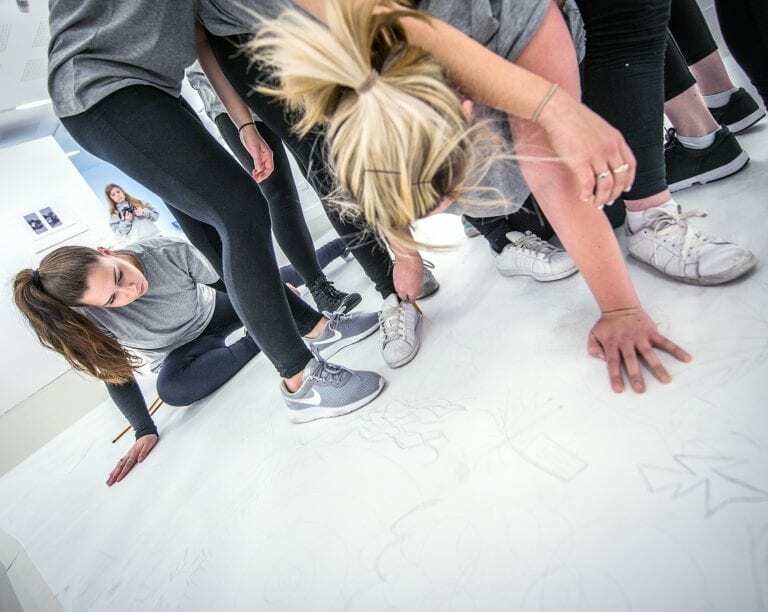 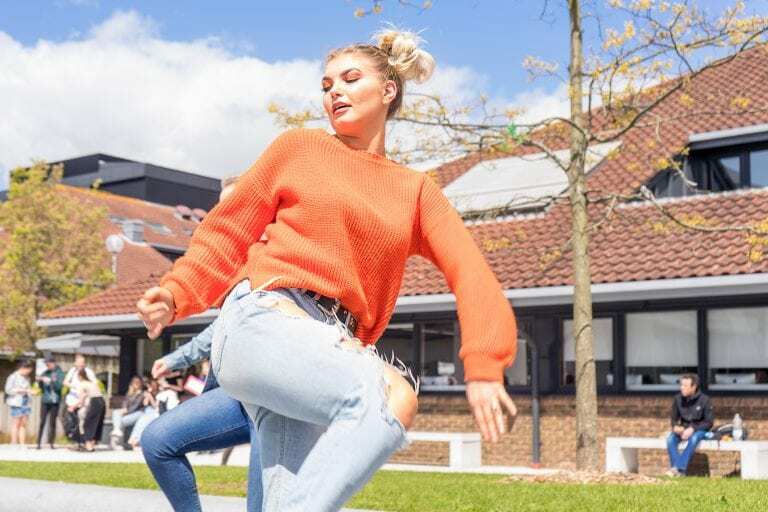 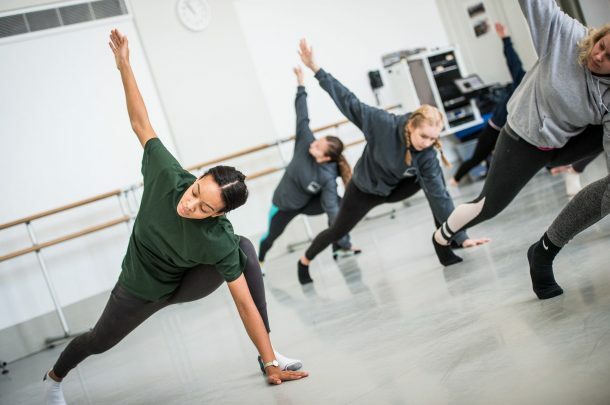 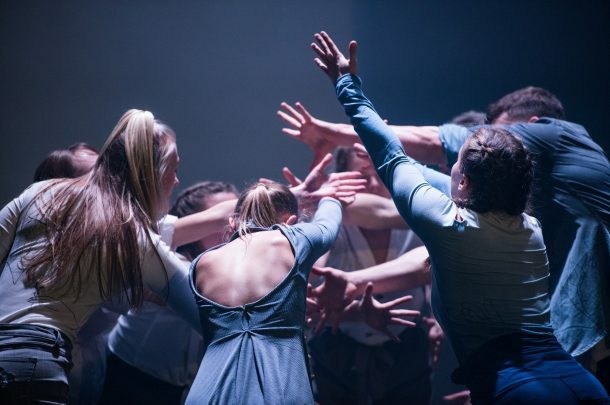 The performances and participatory events were produced, managed, choreographed and performed by students from first and second year of the BA (Hons) Dance course. 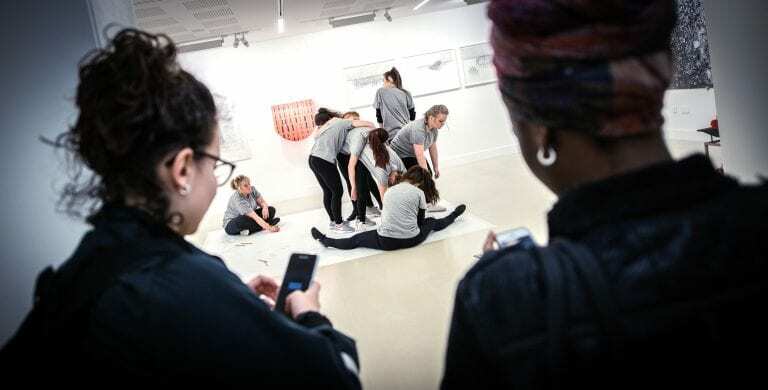 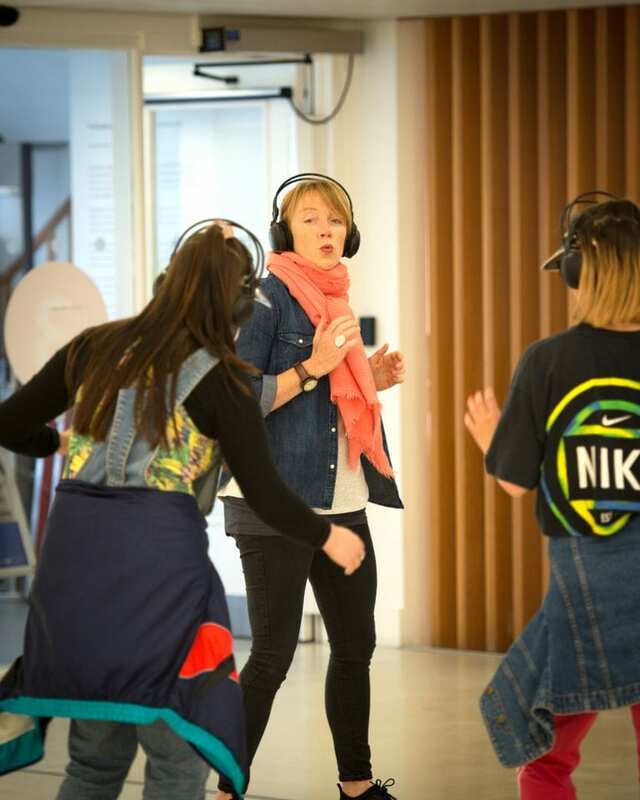 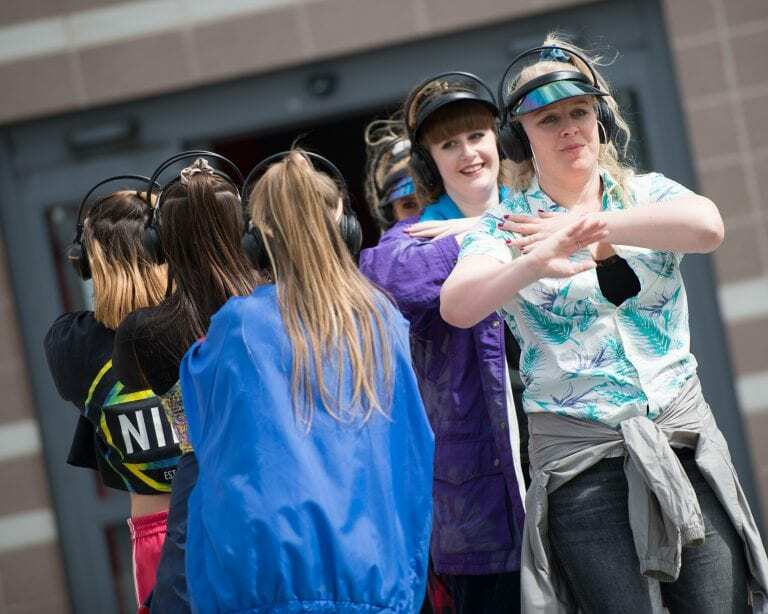 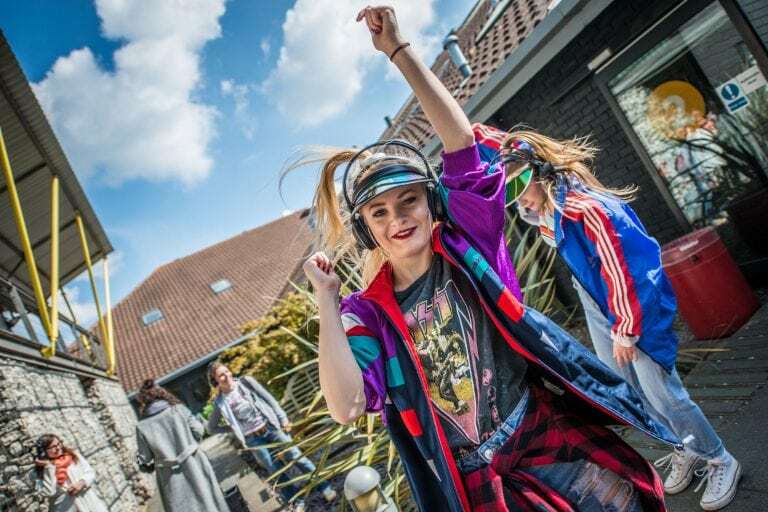 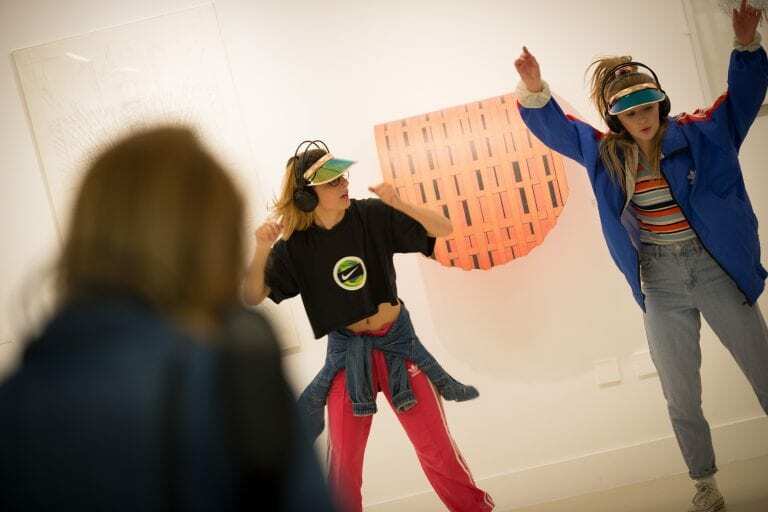 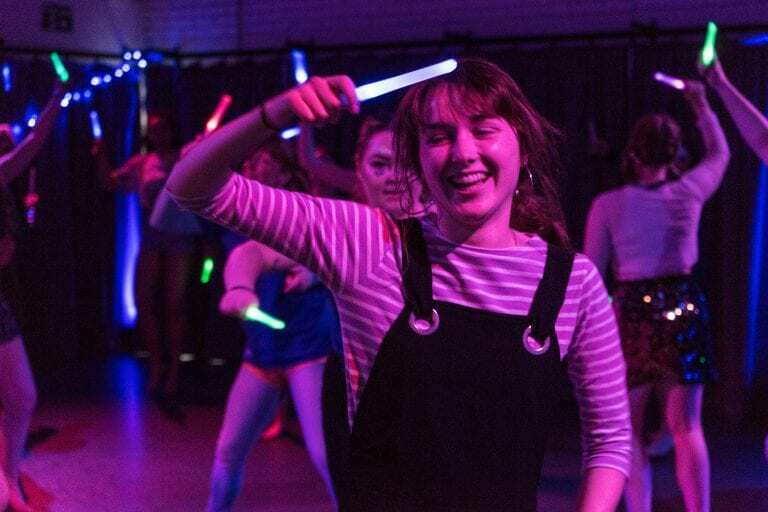 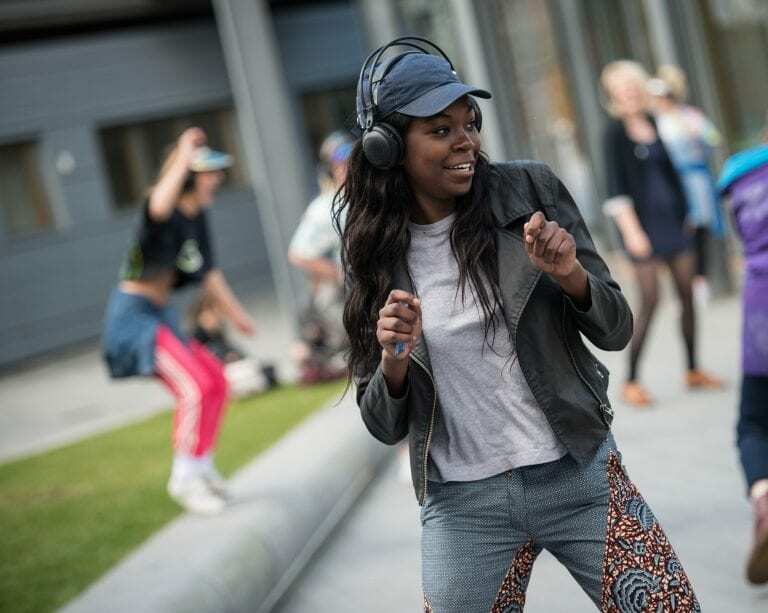 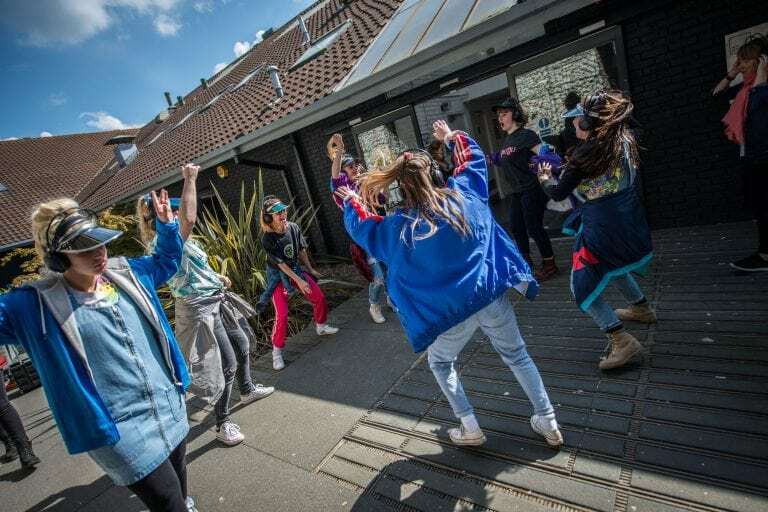 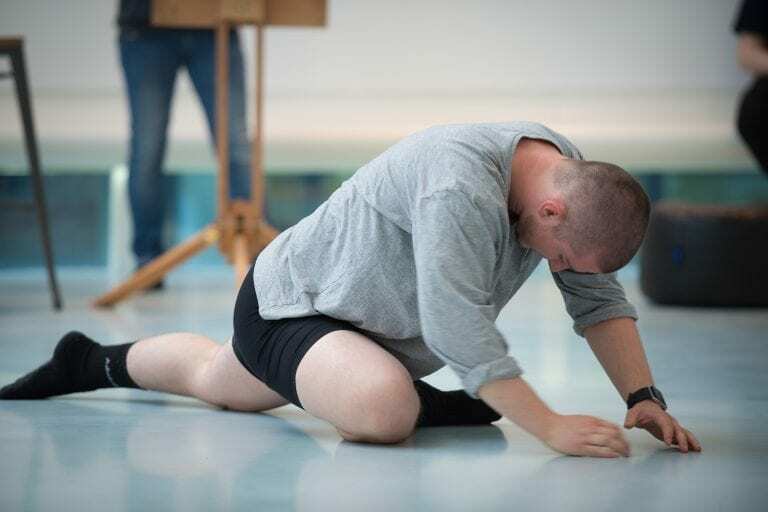 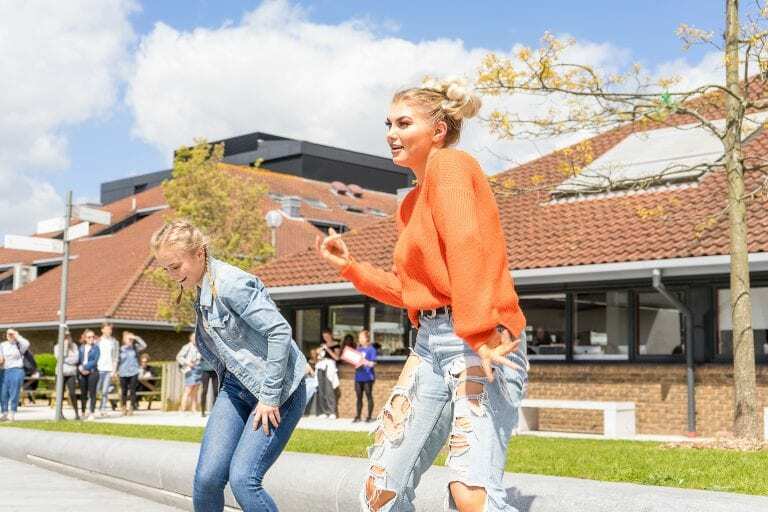 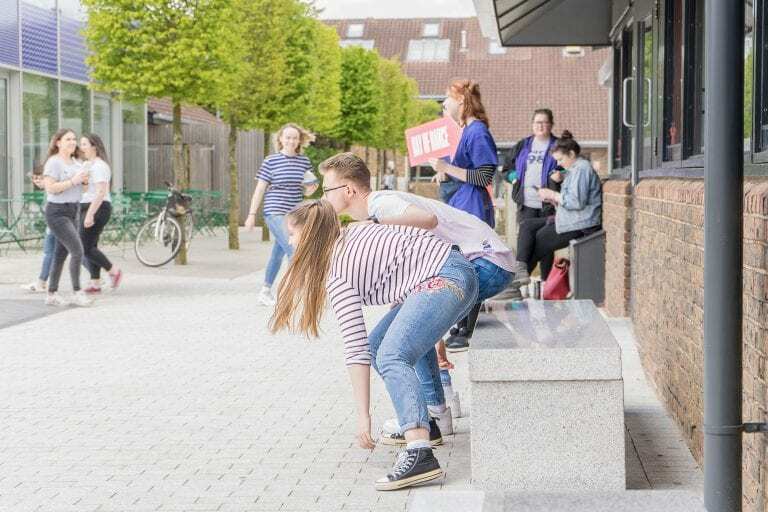 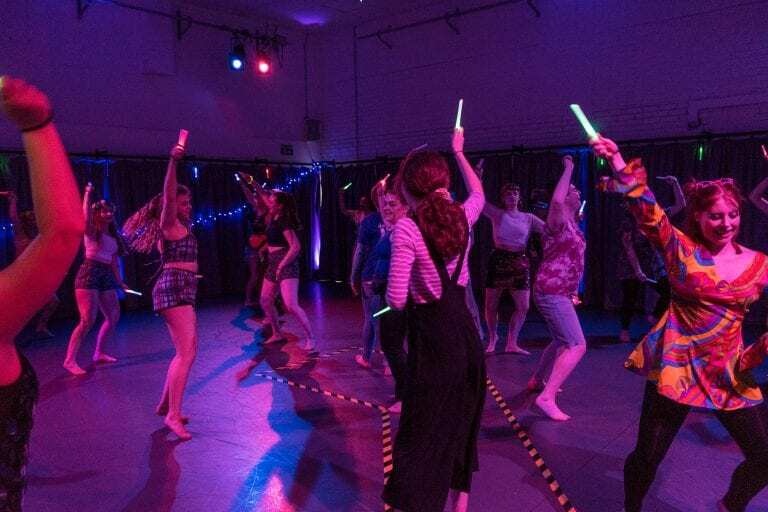 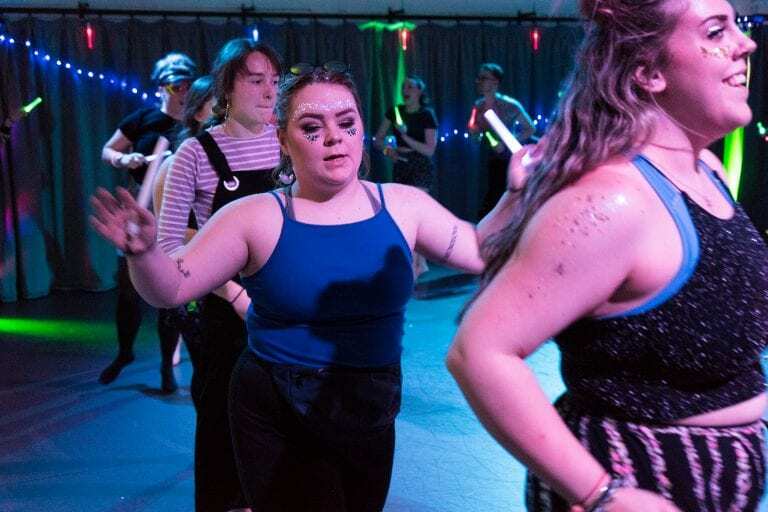 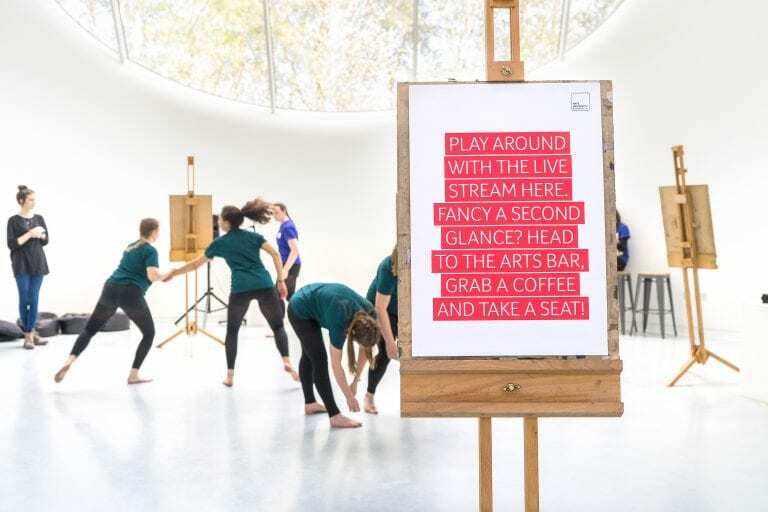 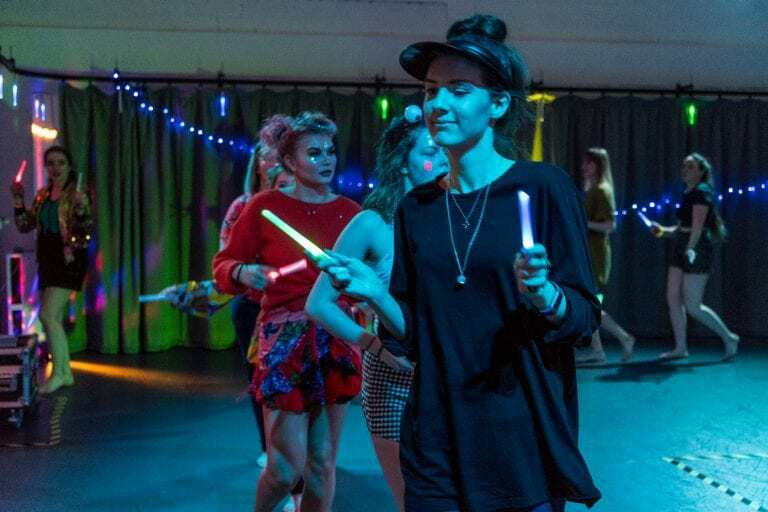 The day included a touring silent disco, choreography in TheGallery, improvisation, and The Installation – A collection of photographs, drawings, sound, creative writing and films exploring the theme of ‘bodies on campus’, as a living, moving archive.